At this time in your life, your definition of success may mean earning your Masters in Nursing by the time you’re 35 and your PhD or DNP by the time you’re 45. For one of your nurse colleagues, success may mean getting a BSN and finding a job that will pay the bills and put a child through college. For another, it’s taking a year off and traveling the globe on an around-the-world ticket. And why not? There are many prescriptions for a successful nursing career, but cookie-cutter solutions are just approximations of what’s possible for you. What works for Jane the nurse doesn’t necessarily add up for Bill the nurse — Jane and Bill have different life histories, goals, professional experiences, family circumstances and responsibilities, so they each need to forge an individualized path forward. Just because “they” say you need two years of med/surg before pursuing other opportunities doesn’t make that true for you. As a new grad, I skipped med/surg and acute care altogether and never looked back as I created a career focused on community health and home health nursing — did I miss out on some experiences? Sure. Do I care? Not really. It was my choice, and the consequences of that decision are mine to bear, whatever they may be. When a hiker strikes off into the woods, they often use a compass (whether an old-fashioned version or an app) to keep from getting lost. All compasses universally point out where north, south, east, and west are, and the hiker can use those cardinal directions in concert with a detailed topographic map in order to make good decisions about where they’re heading. Not so with a nursing or healthcare career — true north for one nurse is dead wrong for another. For most new grads, that first professional expedition out of school means marching right into an acute care position — that’s true north in many cases. But for us nurse iconoclasts, rebels, and black sheep, we may very well turn around and march in a completely opposite direction than our peers, and that’s OK. Wherever you happen to be in your nursing career, it’s your responsibility to find your own compass and solicit the drummer who will play the beat that moves your feet towards your own definition of success. In order to take the bull by the horns and define success on your own terms, you need to know what you think and feel. This may seem rudimentary, but many of us allow ourselves to be buffeted by the winds of opinion that others force on us. We may also be influenced by our peers’ choices, even if they themselves don’t tell us what we should be choosing or doing. 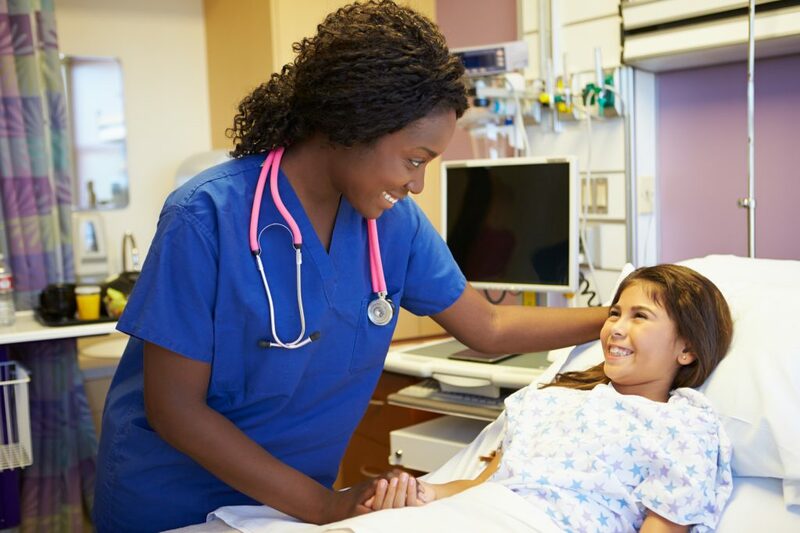 Knowing what you truly think and feel necessitates exploring your motivations, goals, and desires, as well as identifying the preconceived notions that you brought to your professional nursing career. We all have career baggage, as well as self-judgments that hold us back and keep us from making choices that are truest to our nature. What are my greatest strengths? What do I bring to the table as a nurse and healthcare professional? What are my “weaknesses”? Where do I need to bolster my knowledge, expertise, and/or experience? What opportunities are out there just waiting for me to seize them? Who do I know who might be a good networking connection? What are past experiences that can lead to new opportunities in the future? Many factors will influence what we do in our nursing careers over time. If your personal circumstances change (e.g. : divorce, marriage, birth of a child, etc), you may need to make some adjustments in your work schedule. If your hospital is bought by a big corporation and heads are rolling left and right, you may need to abandon ship before things get really bad. Threats, opportunities, and stuff that just plain happens may cause you to lose focus and deviate from a very clear career plan. These abrupt turns can be advantageous happy accidents, but they can also lead you unhappily astray. Staying focused means you consciously choose to keep your eyes on the prize, maintain the integrity of your plans, and simultaneously be open to serendipity and the unknown. An open mind will serve you best in just about all situations. Creating a nursing career on your own terms calls on you to know yourself as well as possible. The aforementioned advice is just the tip of the iceberg: find coaches, mentors, counselors, therapists, colleagues, and/or accountability partners who can listen well, hold your feet to the fire, question your motivations, and otherwise be there when you’re at your strongest or your weakest. Dig deep and get to know yourself. If you do nothing else, self-reflection and increased self-knowledge will benefit every aspect of your life, not to mention your relationships with those around you. Defining your nursing career on your own terms isn’t rocket science, but it’s also not as simple as it seems. Do the work, put in the sweat equity, and you’ll be rewarded with self-knowledge, self-confidence, and an understanding of what makes you tick in both your personal and professional lives. The rest is icing on the cake. A widely published nurse writer, Keith is the author of “Savvy Networking For Nurses: Getting Connected and Staying Connected in the 21st Century,” and has contributed chapters to a number of books related to the nursing profession. Keith has written for Nurse.com, Nurse.org, MultiViews News Service, LPNtoBSNOnline, StaffGarden, AusMed, American Sentinel University, the ANA blog, Working Nurse Magazine, and other online publications.